The ULPEC consortium brings together eight partners of international status to develop a high-quality project, at the forefront of innovation: three universities, a research institute, two start-up companies, two industrial leaders with worldwide recognition. The University of Bordeaux ensures the coordination and management of the ULPEC project. The University of Bordeaux is a higher-education institution located in Bordeaux, in the South-West of France. Welcoming more than 53 000 students and home to more than 5600 lecturers and researchers, the University of Bordeaux is one of the biggest academic institutions in France. In 2010, the University of Bordeaux became one of the first French universities to be granted the Initiative d’Excellence (IdEx) label and structural funds to develop international-ranking excellence clusters in neuroscience, cardiology, medical imaging, lasers and optics, digital certification, advanced materials, archaeology, environment climate, health and society. Furthermore, the University of Bordeaux’ international ambition led to its involvement in 150 European research projects, to the establishment to 18 International Associated Laboratories (LIA) and to highly promising collaborations with universities of international status, such as the University Mc Gill (Canada), the University of California (USA), the University of Tsukuba and the University of Kyoto (Japan). The Architecture of Silicon Neural Networks (AS2N) research group involved in the ULPEC has experience on circuits and systems design, with a high expertise on analogue and mixed integrated circuits design dedicated to neuromorphic computing. The group focuses on the implementation of i) emulating biologically-realistic model neurons in FPGA to investigate biological neural networks thanks to the hybrid technique and ii) bio-inspired model neurons in analogue integrated circuits and memristive synapses. Recently, the AS2N group has patented an original integrated circuit that allows using memristors as excitatory or inhibitory synapses. THE BOSCH GROUP is a leading global supplier of technology and services. It employs roughly 389,000 associates worldwide (as of December 31, 2016). The company generated sales of 73.1 billion euros in 2016. Its operations are divided into four business sectors: Mobility Solutions, Industrial Technology, Consumer Goods, and Energy and Building Technology. As a leading IoT company, Bosch offers innovative solutions for smart homes, smart cities, connected mobility, and connected manufacturing. It uses its expertise in sensor technology, software, and services, as well as its own IoT cloud, to offer its customers connected, cross-domain solutions from a single source. The Bosch Group’s strategic objective is to create solutions for a connected life. Bosch improves quality of life worldwide with products and services that are innovative and spark enthusiasm. In short, Bosch creates technology that is “Invented for life.” The Bosch Group comprises Robert Bosch GmbH and its roughly 440 subsidiaries and regional companies in some 60 countries. At 120 locations across the globe, Bosch employs some 59,000 associates in research and development. The Mobility Solutions business sector, one of the world‘s biggest automotive suppliers, accounts for 60 percent of total sales. Its main areas of activity are injection technology and powertrain peripherals for internal-combustion engines, diverse solutions for powertrain electrification, steering systems, safety and driver assistance systems, technology for user-friendly infotainment as well as vehicle-to-vehicle and vehicle-to-infrastructure communication, repair shop concepts, and technology and services for the automotive aftermarket. The « Unite Mixte de Physique CNRS/Thales » (UMPhy), created in 1995, is a joint laboratory between CNRS and the industrial company Thales (previously Thomson-CSF). 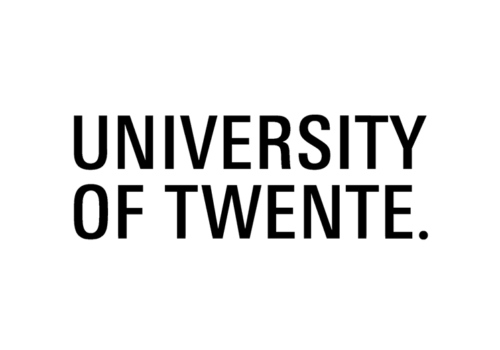 UMPhy is associated to University Paris-Sud since 2000. The creation of UMPhy Lab followed a long-standing collaboration between Albert Fert’s team at University Paris-Sud and Alain Friederich’s physics group at Thomson-CSF’s Central Research Lab. This fruitful collaboration, initially centered on magnetic metal multilayers, led first of all to the discovery of the Giant Magnetoresistance effect (GMR) in 1988 whose major importance was recognized by the 2007 Physics Nobel prize. It is also considered as the birth of the field of spintronics with now major applications in everyday’s life. Since 1995, UMPhy is active in all major topics in the field of spintronics such as spin polarized tunneling, magnetic nanowires, spin injection in a variety of heterostructures based on metals, oxides, semiconductors, and spin transfer effects in nanodevices. More recently, to cope with the renewal of interest in oxides’ physics, a full research line on Functional Oxides was launched. Beside the motivation of exploring new fundamental routes, the mission of UMPhy is to propose and demonstrate innovative concepts of devices for medium and long term applications in the frame of signal processing and Beyond CMOS electronics. IBM Research – Zurich, established in 1956, represents the European branch of IBM Research. At the IBM lab scientific and industrial research focuses on different areas of technological significance such as photonics and optoelectronics, CMOS and post-CMOS, micro fabrication, packaging, AI, cloud computing and life sciences. IBM scientists are involved in many joint projects with universities throughout Europe, in research programs established by the European Union and the Swiss government, and in co-operation agreements with research institutes of industrial partners. The Neuromorphic devices and systems team, which collaborates to ULPEC, is working on integrated, functional materials and novel architectures for non-von Neumann computing concepts. Over the last years the team pioneered the use of epitaxial ferroelectric films for integrated silicon photonics, pushing the integration of such novel materials towards the demonstration of real devices. The Eidgenössische Technische Hochschule Zürich is one of the leading international universities for technology and natural sciences. As of 2015, it counts 19,233 students including 4,026 doctoral candidates, 503 professors, and 21 former Nobel Laureates. Its annual budget amounts to 1,712 Million CHF, from which 1,265 Million CHF comes from federal contributions and 365 Million CHF from third-party funding. In FP7 researchers at ETHZ were awarded 85 ERC grants, reach rank 4 after Cambridge (126), Oxford (119), and University College London (86). Three out of four ERC grant holders are non-Swiss nationals, the large part from European countries. In total ETHZ received 339 Million € in FP7. As part as an on-going partnership with IBM, ETH Zürich scientists have access to the Binnig and Rohrer Nanotechnology Center (BRNC, http://www.brnc.ethz.ch) in Rüschlikon, which offers a cutting-edge, collaborative infrastructure designed specifically for advancing nanoscience over 950 m2 of cleanroom space, as well as offices and dry labs. In this project ETHZ is represented by the Nano-TCAD research group. Within the ULPEC project, ETHZ and IBM decided to closely collaborate and co-advise Ph.D. students hired in the Nano-TCAD group, thus strengthening a long and successful tradition of co-supervising Ph.D. candidates. ETHZ is bringing its modelling expertise, and IBM its experimental skills. The University of Twente is a young and enterprising university that prepares young people for the future through innovative, attractive and future-focused education in technological and social research. Together, 3,300 researchers and professionals work on pioneering research, relevant innovations and inspiring education for more than 9,000 students. The University of Twente has a prospering campus, an ecosystem for hundreds of spin-off companies. Approximately 100 (student) companies are located on the campus. In addition, THE UT has already produced more than 800 successful spin-off businesses. Within the University of Twente, the research on advanced materials and nanotechnology is organized within the MESA+ institute. Through collaboration and a focus on interdisciplinary research, the excellent infrastructure and entrepreneurship, MESA+ is one of the world’s top institutes in the field of nano and microtechnology, with an annual turnover in the region of € 50 million. The research within the IMS group of MESA+ focuses on thin film growth studies, (nano) structuring techniques, and properties of complex materials, in particular oxides. It includes materials with diverse properties, like ferroelectrics, ferromagnetics and multiferroics, piezo’s, high-K dielectrics, transparent conducting oxides, non-linear optical materials, ion conductors, superconducting and related materials, and anti-reflection coatings. Furthermore, the IMS group develops materials with novel functionalities or modified properties by doping and/or artificial layered structures and superstructures. Applications are found in, e. g., nano-electronics and spintronics, optical systems, fuel and solar cells, fluidics, bio-nano sensors. 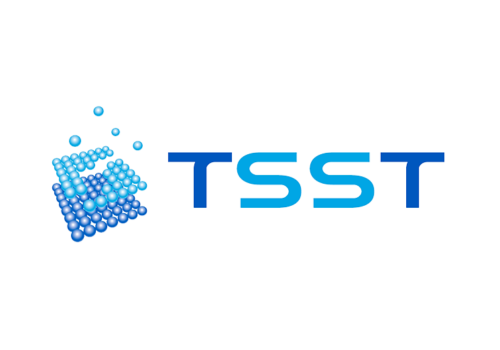 TSST B.V. (Enschede, the Netherlands) is a company with strong expertise in the design and construction of thin film pulsed laser deposition (PLD) equipment as well as oxide thin film growth in general. The company is a spin-off company of the MESA+ Institute for Nanotechnology, University of Twente, the Netherlands. The equipment is marketed worldwide and includes systems for layer-by-layer growth of thin films based on monitoring of growth with atomic resolution via RHEED, which was adapted to the high-pressure environments of PLD. Prophesee, formerly known as Chronocam, is a French company founded in 2014 by an international group of scientists, entrepreneurs and venture capital professionals that is revolutionizing conventional computer vision with disruptive event-driven neuromorphic vision, a bio-inspired way of acquiring and processing visual information. Prophesee’s unique sensors and processing solutions can be used in a multitude of applications for artificial vision, from biomedical and scientific to industrial and automotive. The company detains key IPR for neuromorphic vision technology and is working on several projects with major players in the aerospace & defense, automotive and industrial automation fields. 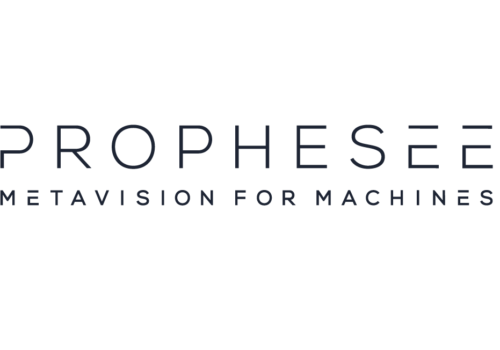 Prophesee’s dynamic event-based capture approach represents a dramatic advancement over conventional image processing to create a solution that leverages the company’s deep expertise in machine vision technology, sensor design and neuromorphic computing. In 2016, Prophesee (then Chronocam) raised $15 million in Series B financing led by lead investor Intel Capital, along with iBionext, Robert Bosch Venture Capital GmbH, 360 Capital, CEAi and Renault Group. The Sorbonne Université (SU) is the largest scientific and medical research university in France. Ranked 1st amongst all universities in France, Sorbonne Université is also among the top universities worldwide (39th in the world and 6th in Europe, according to 2010 Shanghai ranking). 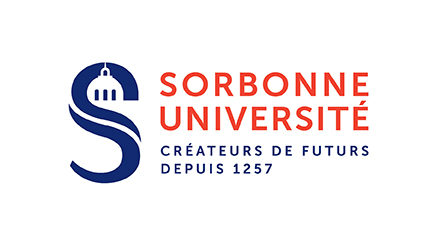 Sorbonne Université hosts over 125 research units, most of which are affiliated to the French National Centre for Scientific Research (CNRS) and the French National Institute of Health and Medical Research (INSERM). Sorbonne Université enrols about 31000 students and awards more than 1800 post-graduate diplomas per year. With more than 5000 scientific staff members who constantly work in partnerships with the private sector, research at Sorbonne Université produces more than 6500 publications per year. The Sorbonne Université research unit participating in this project is the Neuromorphic Vision and Natural Computation Group, part of the Sorbonne Université-affiliated Vision Institute (IDV). IDV is one of the most important European centres for integrated research on vision diseases. The Neuromorphic Vision and Natural Computation unit was created by Pr R. Benosman, formerly at the Institute of Intelligent Systems and Robotics of University Pierre and Marie Curie (UMR 7222), in order to create a unique neuromorphic team for developing biology-inspired, event-based sensing and computation, referred to as the EDC technology. The team benefits from the expertise of its two leaders, both active members of the international neuromorphic engineering community. R. Benosman is developing new paradigms for natural, event-based computation and processing. 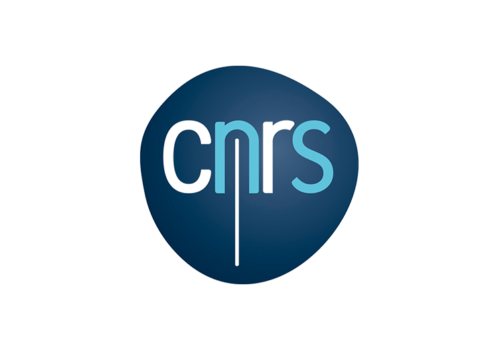 Already a few years after its foundation, this research unit constitutes one of the leading neuromorphic research centres in Europe. An independent expert is appointed as ULPEC’s Ethics Advisor. His role is to ensure to the European Commission and, to a further extent, to the European citizens, that the project is in line with their values and expectations. He monitors and advises the project in terms of sound project management, responsible research and innovation, in accordance with the guidelines published by the European Commission on ethics, open access and open data, gender and policy-making. He also will help guarantee that the results of the project will not be misused or used for other purposes than civil applications (the technology developed during the ULPEC project is not foreseen for security- or military-related applications). 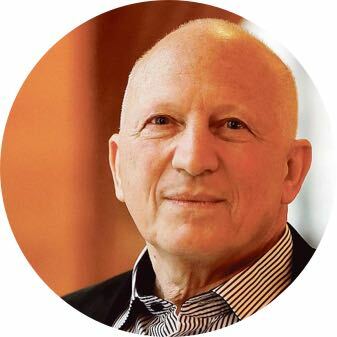 His experience is therefore be significant on the following topics: ethical issues related to the development of artificial intelligence and neural networks, dual-use or misuse of technology, transfer of data and results to non-EU partners. Jean-Gabriel Ganascia is a Professor of computer science at Paris VI University, Deputy Director of the OBVIL Labex, member of the Institut Universitaire de France, member of the French think tank for Ethics in Information and Communication Technology Research (CERNA) and of the Ethical Committee of the French National Institute for Research COMETS. He also participates to the EthicAA project on Ethics and autonomous agents, funded by the French National Agency for Research (ANR). 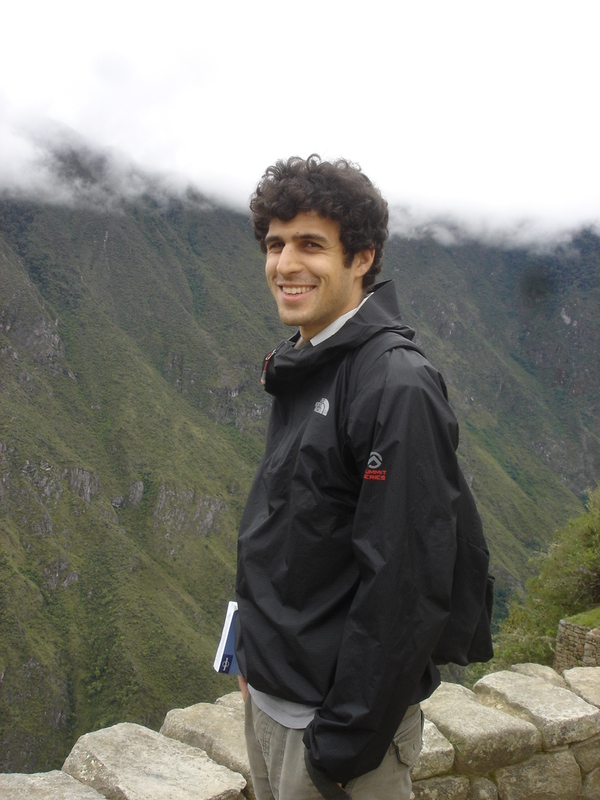 Carlos Zednik is an assistant professor at the University of Magdeburg, Germany. His research addresses philosophy in relation to neuroscience, psychology, cognitive science and artificial intelligence. Along with his advisory role in ULPEC, Mr. Zednik is the principal investigator for a project on Model-Development in Neuroscience: Simplicity and Generalizability in Mechanistic Explanations, funded by the German Research Society (DFG). The Innovation Team brings together experts with significant experience in communication, market exploitation, intellectual property rights and strategies, and involved within each member of the ULPEC consortium. In close collaboration with Robert Bosch GmbH, the Innovation Team contributes to the long-term strategy of the project by providing insights of the current market situation, by coordinating patents’ research and filing related the project. They will evaluate the performance of the project, provide the Steering Committee with guidance and advice regarding to potential market exploitation beyond the duration of the project. Through these missions, the Innovation Team also contributes to influencing the project’s dissemination strategy, which has to stay coherent with the long-term exploitation plan of the project.